Calcium is the chief transporter of nutrients into and within the plant. 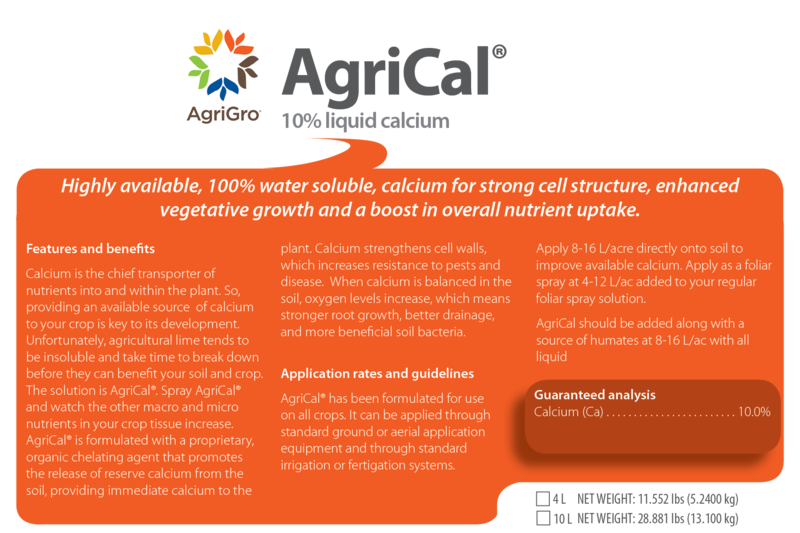 So, providing an available source of calcium to your crop is key to its development. 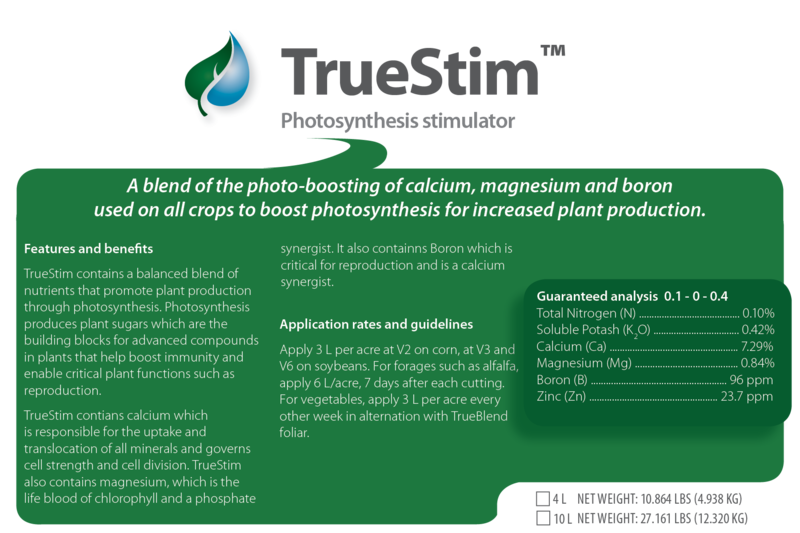 Often times, we read soil reports and tissue reports from organic farms that show luxury levels of organic matter and availability of macronutrients and essential micronutrients, but a deficiency in plant available calcium. This availability of Calcium is a critical determining factor of your organic operation's productivity and success. The solution is to add TrueCal™ organic. Spray TrueCal™ organic and watch the other macro and micro nutrients in your crop tissue increase. 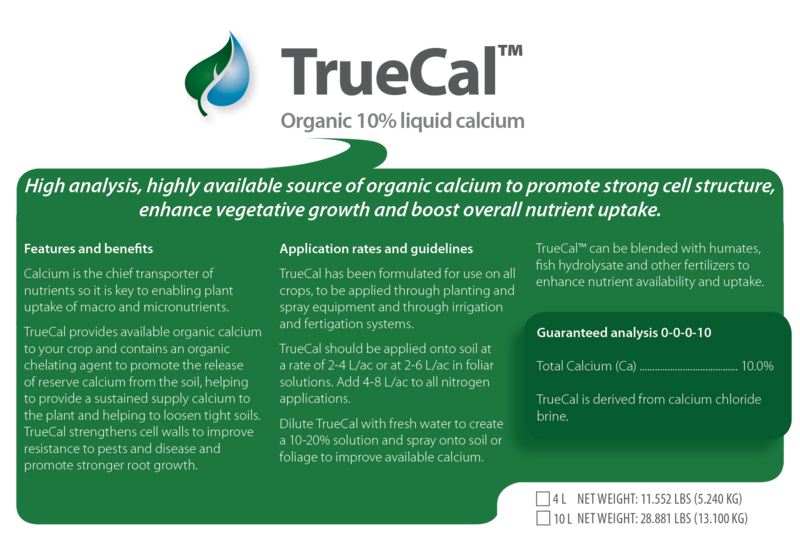 TrueCal™organic is formulated with a proprietary, organic chelating agent that promotes the release of reserve calcium from the soil, providing immediate calcium to the plant. Calcium strengthens cell walls, which increases resistance to pests and disease. When calcium is balanced in the soil, oxygen levels increase, which means stronger root growth, better drainage, and more beneficial soil bacteria. 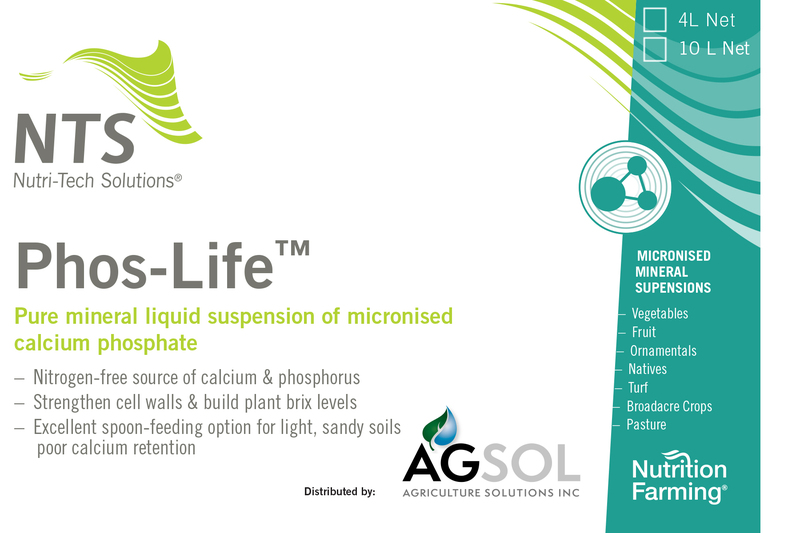 TrueCal™ organic has been approved for organic inputs in Canada. Check with your certifier before using. TrueCal™ organic is a registered trademark of Agriculture Solutions Inc.